A trailer for Secret Life of Pets 2 has just come out, an animated feature from Illumination Studios. This film will be a direct sequel to the 2016 box office success Secret Life of Pets. The trailer does not reveal much about the movie, but it does show an extended scene in which the main dog Max is taken to a vet that specializes in behavioral issues. Max is now being played by Patton Oswald, but in the original film he was voiced by comedian Louis CK. It’s likely that Louis CK was replaced due to his history of alleged sexual harassment. Other cast members include Lake Bell, Hannibal Buress, Dana Carvey, Harrison Ford, Tiffany Haddish, Kevin Hart, Pete Holmes, Garth Jennings, Ellie Kemper, Nick Kroll, Bobby Moynihan, Jenny Slate, and Eric Stonestreet. While the first film was successful at the box office it was met with lukewarm reception from critics, who complained that the film’s story was a ripoff of the original Toy Story. 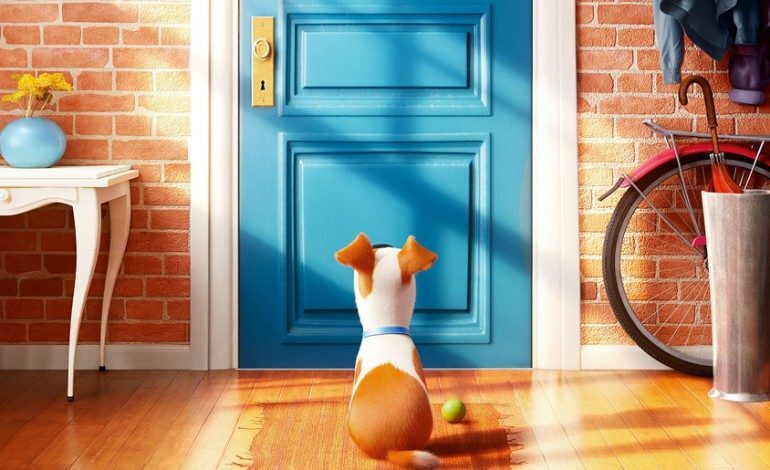 The Secret Life of Pets 2 hits theaters this summer. Check out the first trailer below.